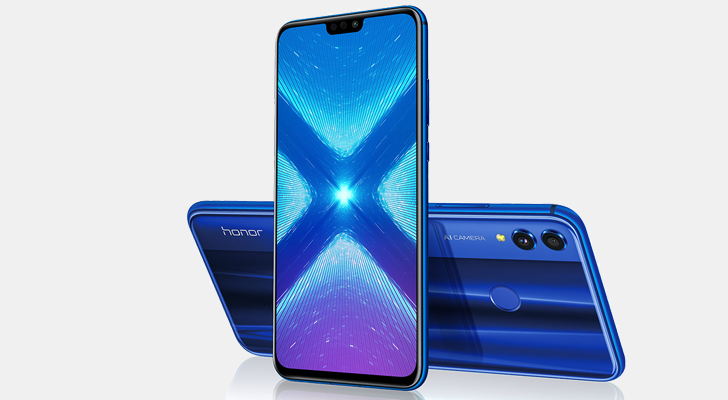 If you're not familiar with it, the Honor 8X is the latest device in Huawei's budget phone lineup. 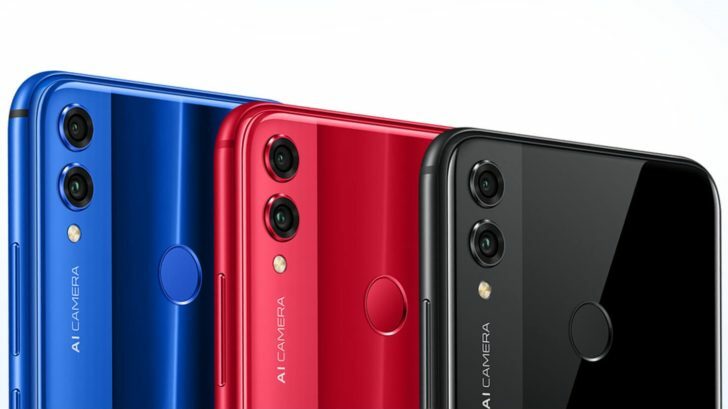 It's equipped with a 6.5-inch 19.5:9 LCD screen, a Kirin 710 processor, a 3,750mAh battery, 64 or 128GB of internal storage, a 20MP "AI" rear camera with 480fps slow-motion capture, and a 16MP selfie camera. NFC is also supported, but only in certain regions (West Europe, CEE/Nordic, Russia, Ukraine, Belorussia, and Turkey). As far as availability goes, the Honor 8X will be sold in the US, the UK, Spain, the Middle East, Western Europe, South Africa, Malaysia, and a few other regions. Pricing in Europe starts at €279 for the 64GB model, and £230 in the UK. It's not clear how much the phone will cost in the United States, but last year's Honor 7X was initially priced at $199.